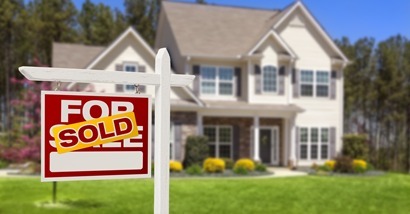 If you are thinking about selling a home it is important to contact a real estate agent now! Realtor’s have community knowledge and vendor information that can help you get ready for your move. Realtor’s can give you information about the local market to help you decide if now is the best time for you to make a move. 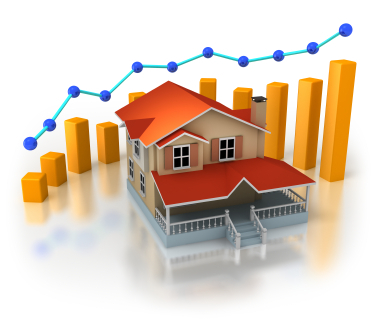 If you are thinking of selling your home, don’t just pick a real estate agent that will list your home for sale. 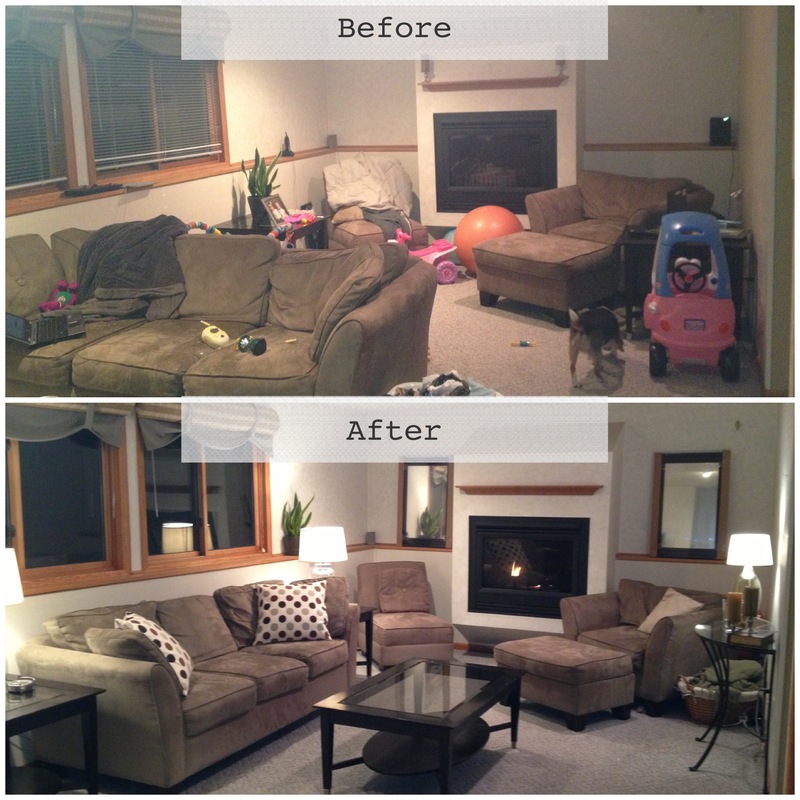 I can give your home the maximum exposure needed to put your home in front of more buyers. 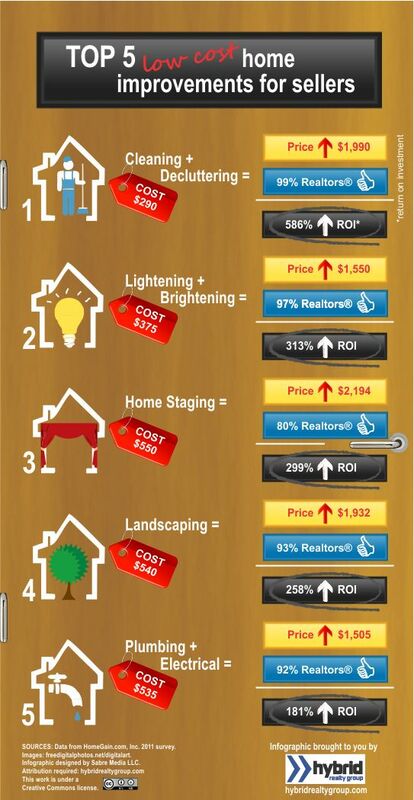 I have a proven 16 point marketing plan designed to get your home sold. Contact me today to get more information on my 16 Point Marketing Plan and my Communication Guarantee! I recently published a book! 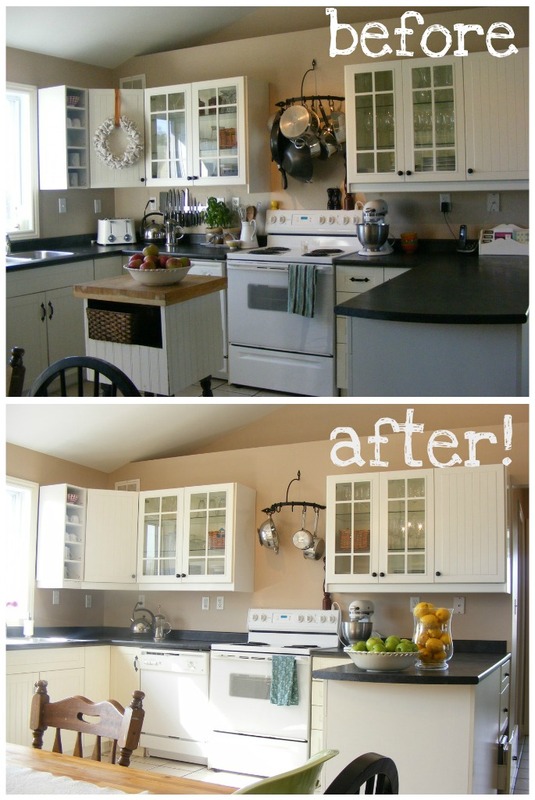 Over the years I have worked with many different buyers and sellers and every situation is different. Some clients like to know everything that is going to happen all up front so they know what is coming and others would rather just be lead along the way. 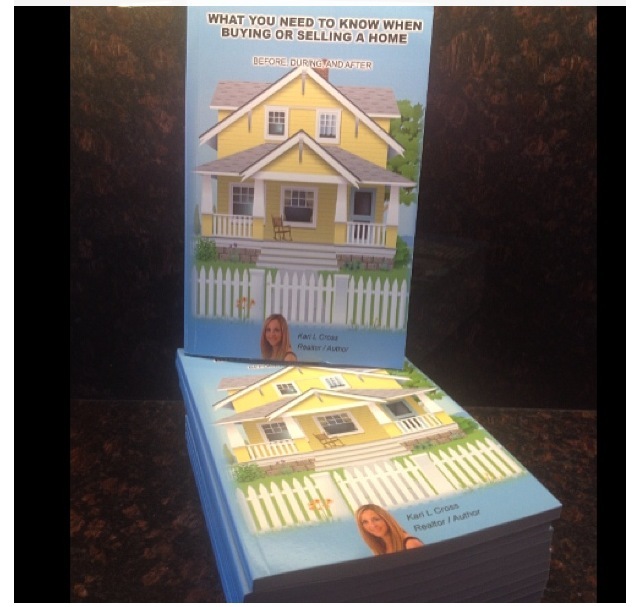 Depending on your personal situation, this is a perfect book for anyone thinking of buying or selling a home. I wrote an easy to read, step by step account of what will happen during the buying or selling process. 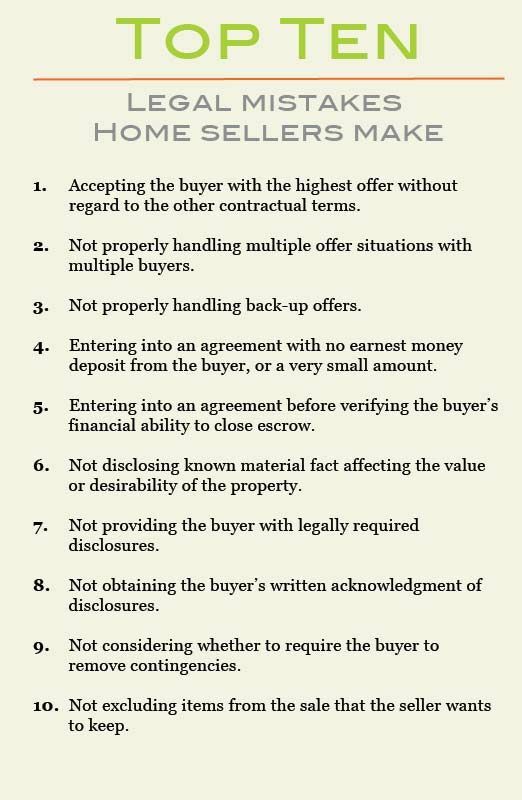 Although every transaction has different specifications, the time line and process is always the same. 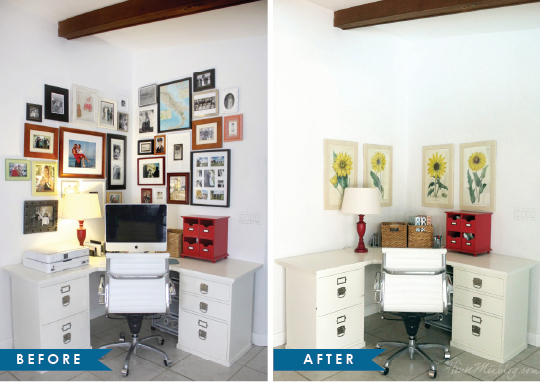 The book even has an additional section that helps both buyers and sellers prepare for the move including packing tips. Although the book was written so someone with no real estate knowledge will easily understand everything, the back of the book has a complete glossary of real estate terms to help you navigate the real estate language. 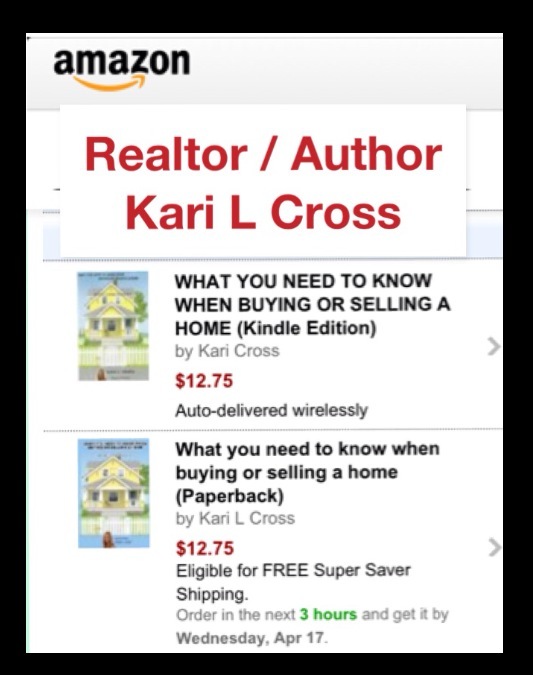 The book can also be purchased on http://www.amazon.com (search Kari Cross). Writing this book was a long process and I am so excited to say that I finally completed it. I look forward to sharing this tool with my clients and hope it helps remove some of the stress that comes when embarking on one of the biggest transactions most people make. 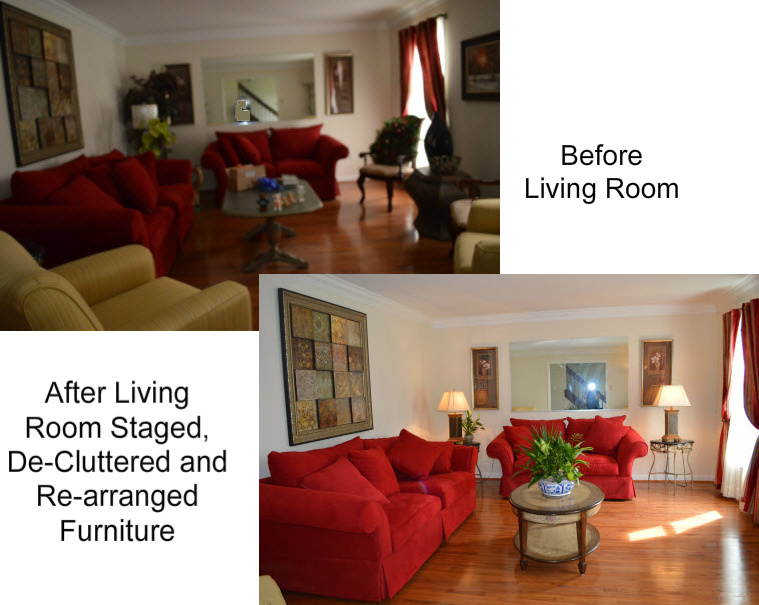 The home tour has something for everyone……..but, if you are thinking about buying or selling a home make sure you call to see how you can participate in this years Home Tour. 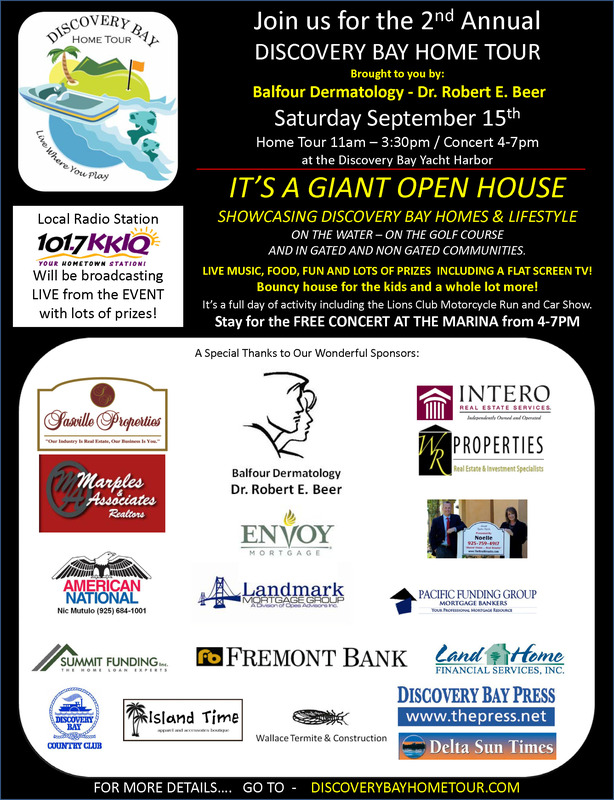 Showcasing Discovery Bay homes and lifestyle the Home Tour starts at the Yacht Club with music, food, fun and prizes. Tour all that Discovery Bay has to offer with homes on the water, on the golf course, as well as gated and non-gated homes. SELLERS: If you are thinking about selling your home, call now to get your home on the market and included in this years home tour…..you don’t want to miss out on the added exposure the home tour offers! BUYERS: Make an appointment today to get a sneak peek of this years homes for sale and help to find exactly what you are looking for!